Beautiful Old World Charm with a blend of the old and new. This home has it all! 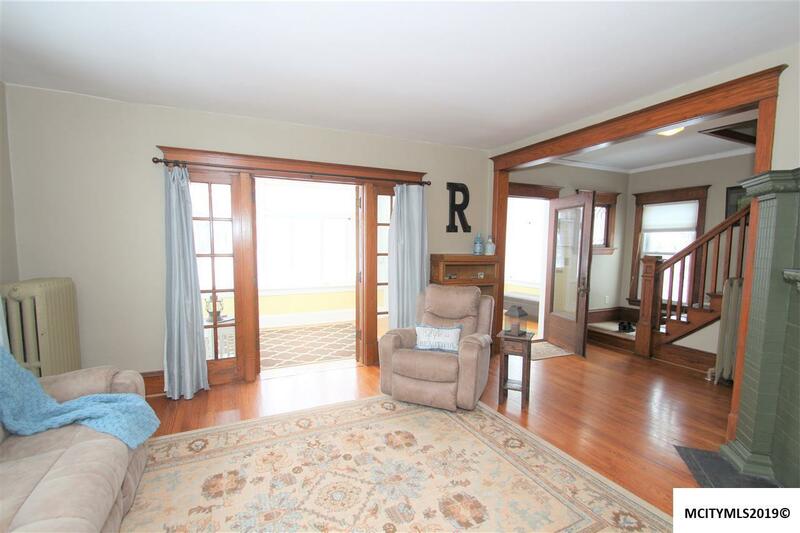 Hardwood floors and beautiful woodwork throughout. 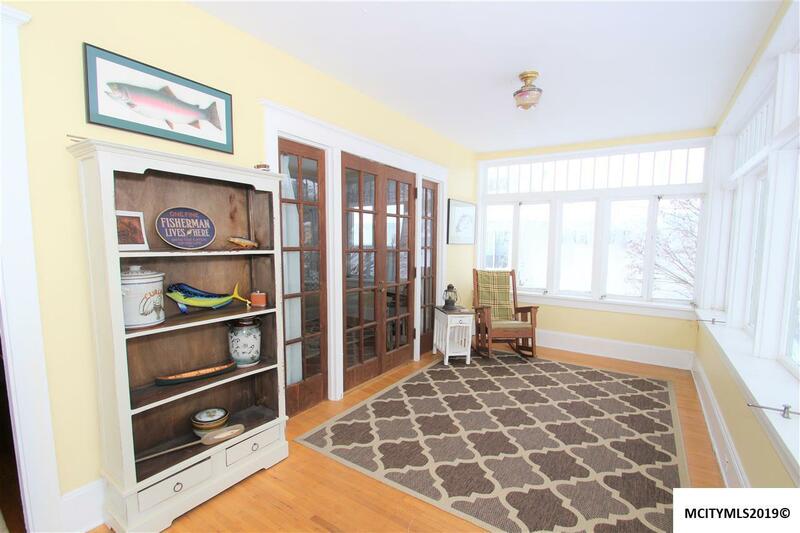 Living room with original French doors opening to the enclosed front porch and gorgeous open staircase. Spacious kitchen has newer tile flooring and a pass through to the dining room. 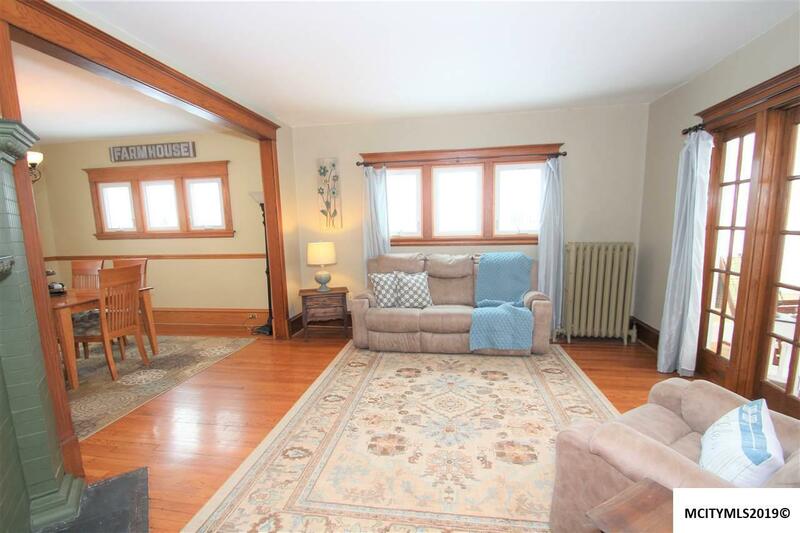 Main floor family room has French doors to a large wrap around deck, or if you prefer, use it as a MASTER bedroom with attached BATH. Main floor bath has heated floor, while BOTH baths have been updated! Newer windows and central air, as well as updated electrical. The side yard is fenced in and is the perfect spot for your pooch! 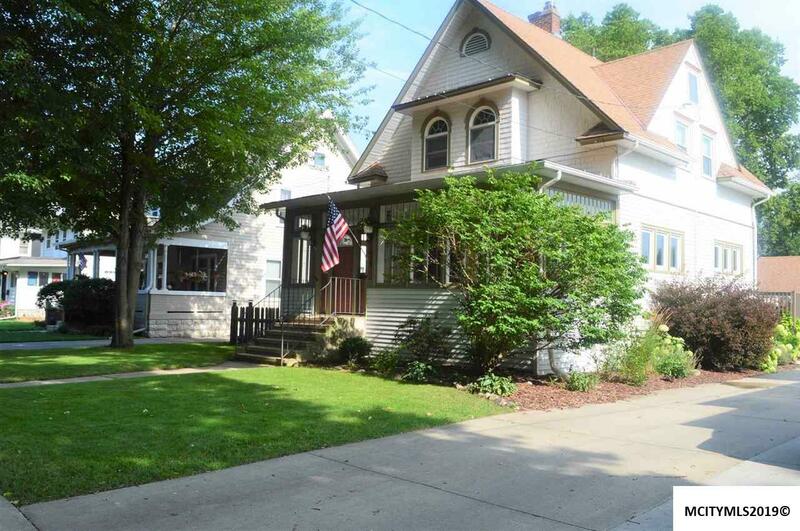 This is a beautiful family home on a wonderful tree lined street, close to down town! Don't miss out! Call today!